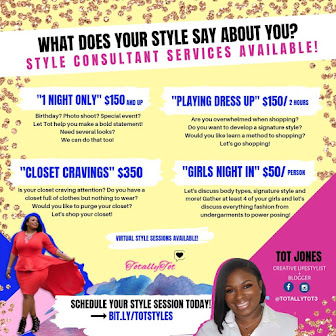 TotallyTot | Creating Innovative Solutions for Everyday Women: Please Don't Ruffle My Feathers! Please Don't Ruffle My Feathers! I often hear women talk about their weddings and everything that they want this day to be. I knew I wanted to be married one day but I must admit that I had never thought of what this ceremony would look like. 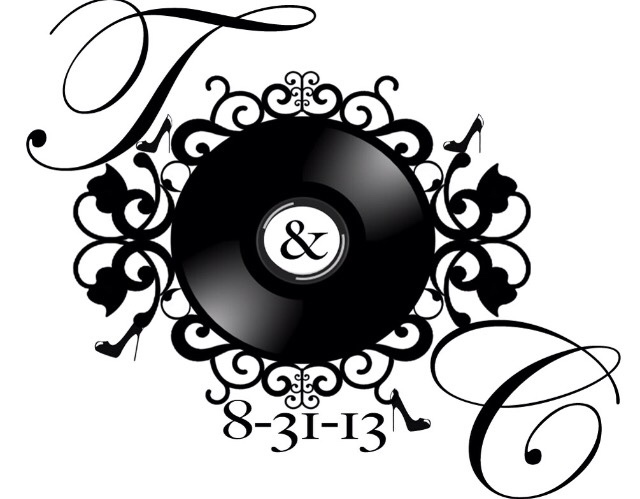 As I begin to plan our wedding I really just wanted to have fun and I wanted our personalities to shine through. 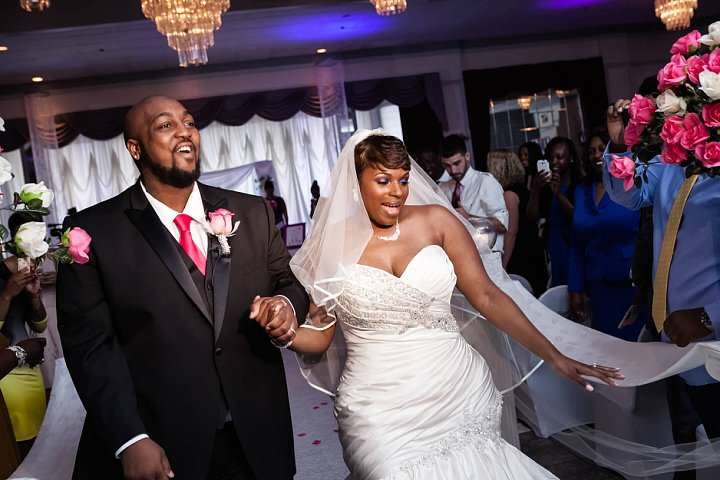 I believe weddings are very special ceremonies and although most brides feel like it's their special day, it's really a special day for every friend, family member, and person that's there to share those moments with you. 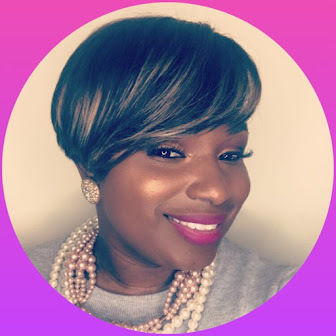 I had a great time planning our wedding but we're no millionaires so I will be sharing some of the creative aspects that went into planning our wedding. 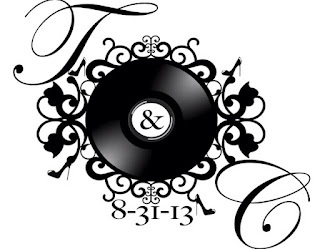 For those of you who don't know, my husband is a DJ and a true hip hopper from Harlem, NY. If you're interested in hearing more of our crazy love story, click the picture below which a link to our wedding website. 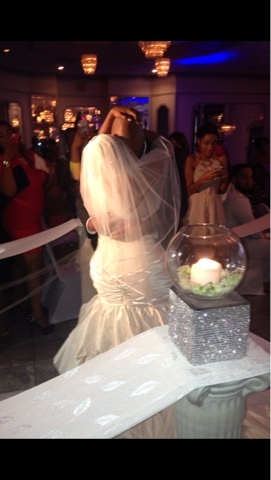 Once again, I think weddings should reflect the couple and I tried my best to be true to us while planning. 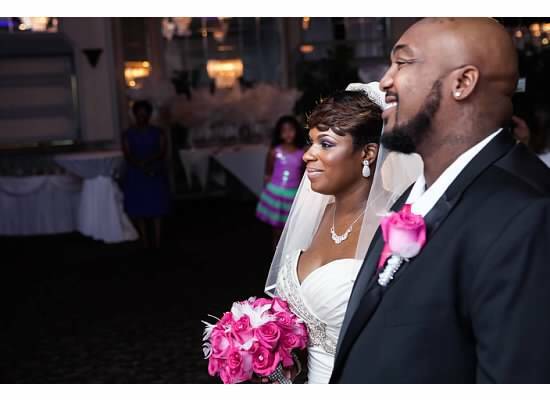 I'll be sharing many different pieces of my wedding here on this blog. 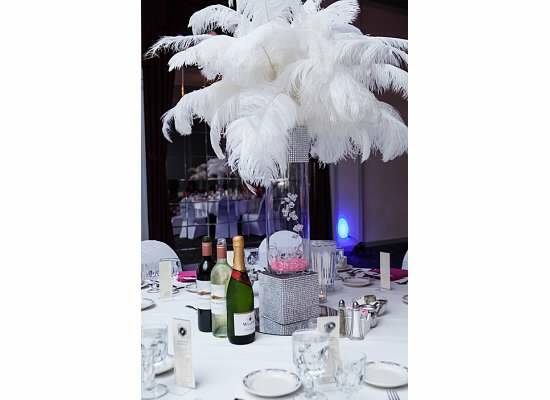 This is Part 1, which will cover our "guestbook" and what we decided to do with FEATHERS!!! Fun! Fun! Fun! Our Monogram! We hired an amazing college student to create this for us. 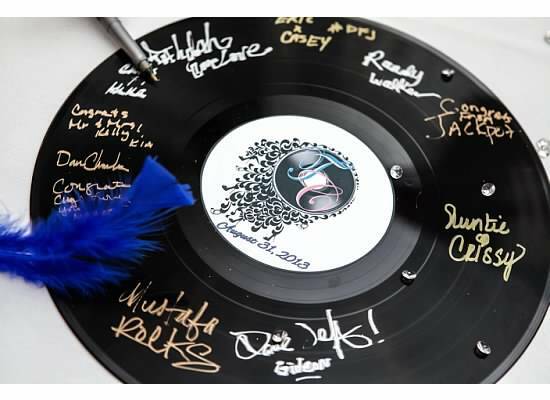 I love shoes so we incorporated that and my husband is a true DJ who loves records so we chose the record as the center. 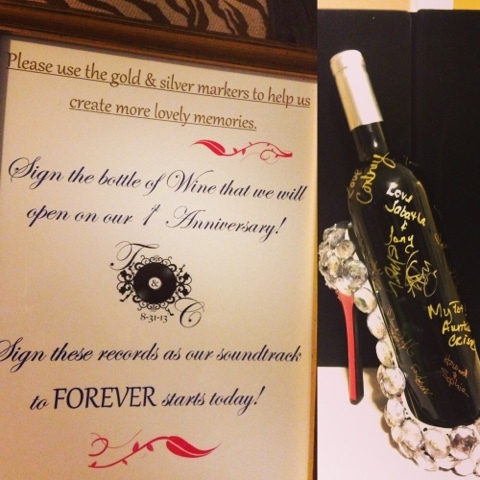 Our guestbook! 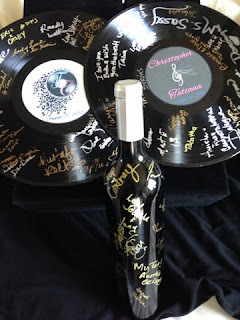 We decided to have guests sign records with gold and silver pens! These records also doubled as decor in our home after the wedding as reminder of the love and support from our family and friends. We have them framed and posted in our living room. We also had our guests sign a bottle of wine that we opened on our 1st Anniversary! We purchased the bottle and simply took the label off. The centerpieces we used for our reception! Yes, feathers! 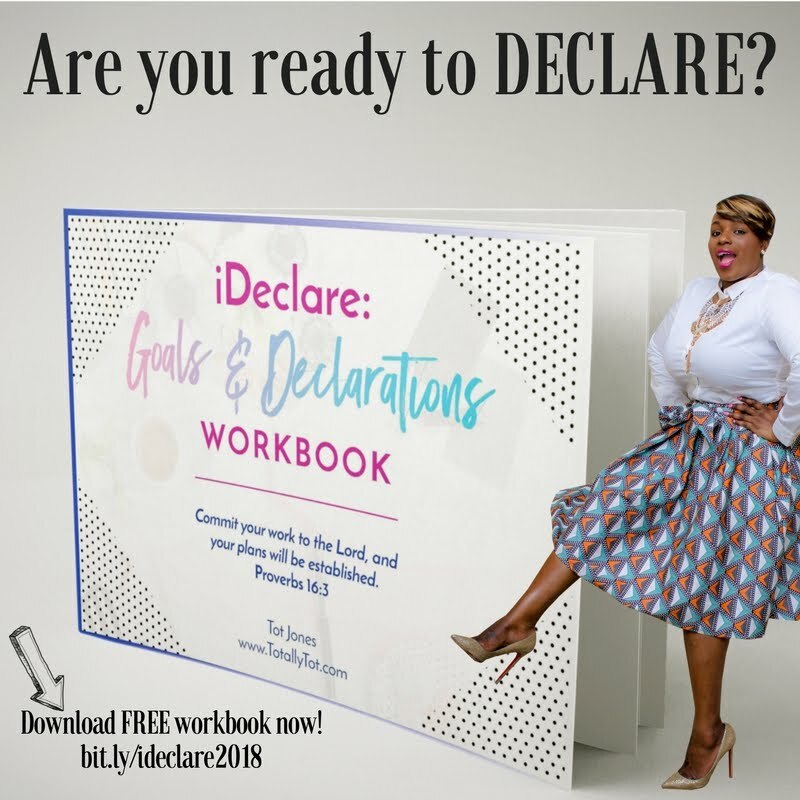 Inexpensive and fabulous! They really gave the dull banquet room a pick me up and once again were much cheaper than flowers. Okay, so this picture is NOT to capture this kiss! lol! I wanted to show how we used the blinged out square for not only our centerpieces but for the candles as we walked down the aisle. We attached loose feathers using a glue gun to the gold and silver markers. 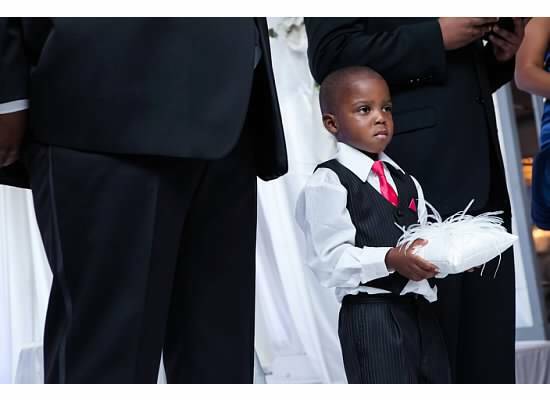 Our super handsome ring bearer Jordan showing off his ring pillow with the feathers. Oddly, enough I got luck and found this pillow at HobbyLobby! My bouquet! I purchased little rhinestones and had them put it in my bouquet with of course more pops of feathers! 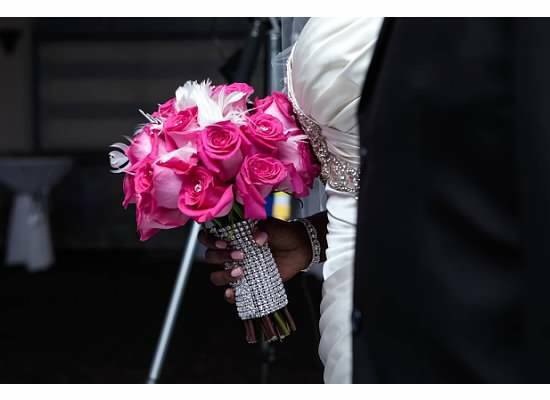 His boutonniere & my bouquet with rose, a little bling and feathers! 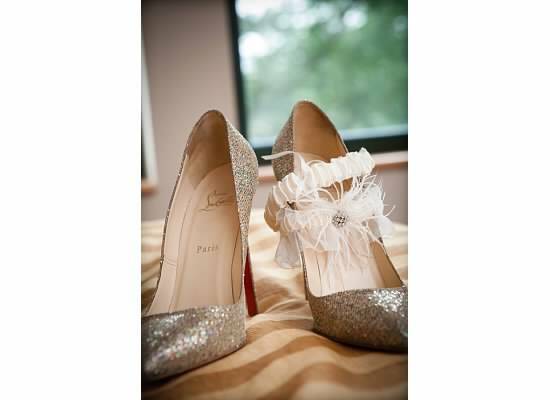 My Louboutin Pigalle with the garter with feathers and the plain toss garter! Our shoes! 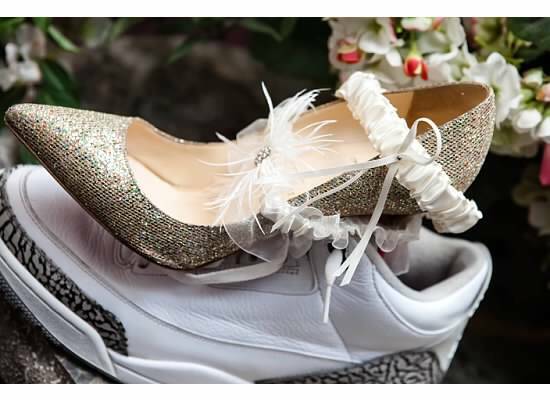 Yes, he wore sneakers in our wedding, it's his personality so why would I stop him?! This is so cute. I'm happy I found your site. Thanks!!! Very unique ideas. I love it! I'm planning a wedding for a little over a year away and I feel so overwhelmed with the planning! I love seeing tricks on how to creatively cut some of the cost!! BTW your wedding look stunning!!! I LOVE IT!!! Beautiful photos. I think it's wonderful that you let your personalities shine through in the details of your special day!! Thanks for sharing.